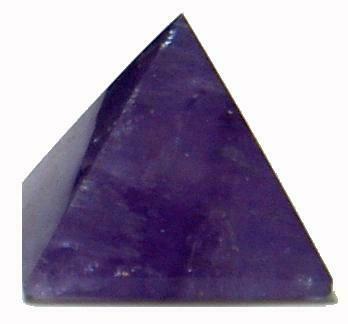 Amethyst is primarily a stone of the mind; it helps to bring calmness and clarity where there is anxiety and confusion. 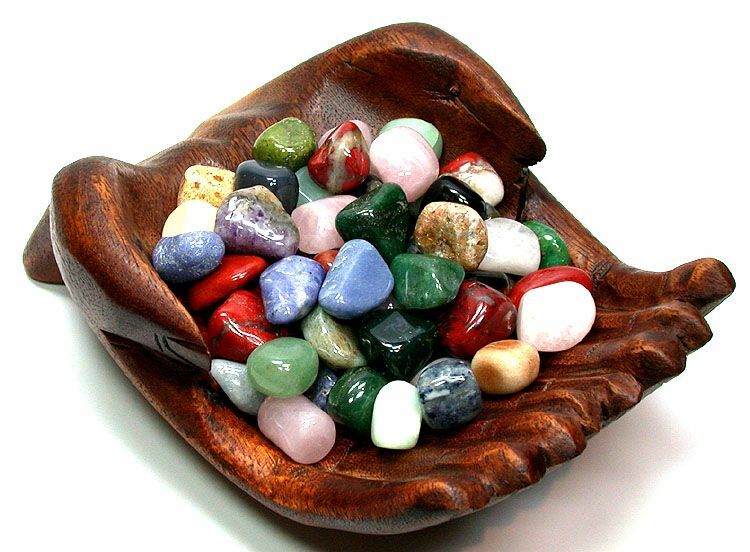 It also integrates and balances all systems of the body, and is thus an important universal healing stone. 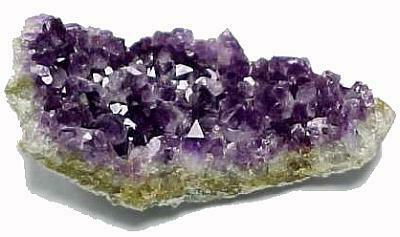 Amethyst can be a useful stone for meditation and other spiritual exercises, as it calms both the mind and the emotions while keeping awareness sharp and focused. 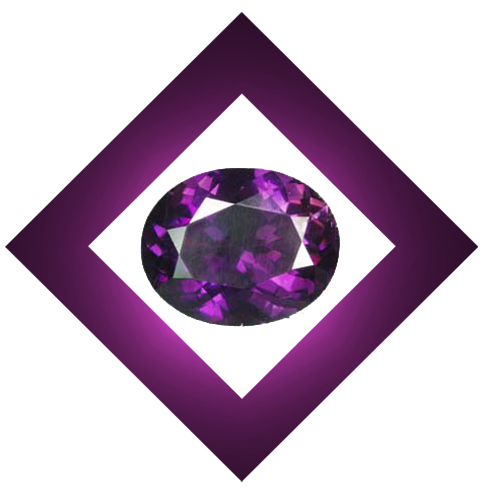 Uses: Amethyst assists spiritual development, divine connection, mental clarity, healing, balancing and controlling temperament, love, divination, wisdom, courage, psychic growth, dreaming, protection, and invulnerability. Curbs the urge to drink alcohol, helps to overcome addiction, and increases hormone production. Beneficial for the circulatory and nervous system, relaxation, astral travel, "doubling out", which is being in the physical world and the "other" world at the same time; seeing beyond illusions, and banishing nightmares.